These are photos of my actual clients who have kindly consented to their use on this website. Please do not use/ copy or redistribute these pictures without my prior WRITTEN consent. Thank you. 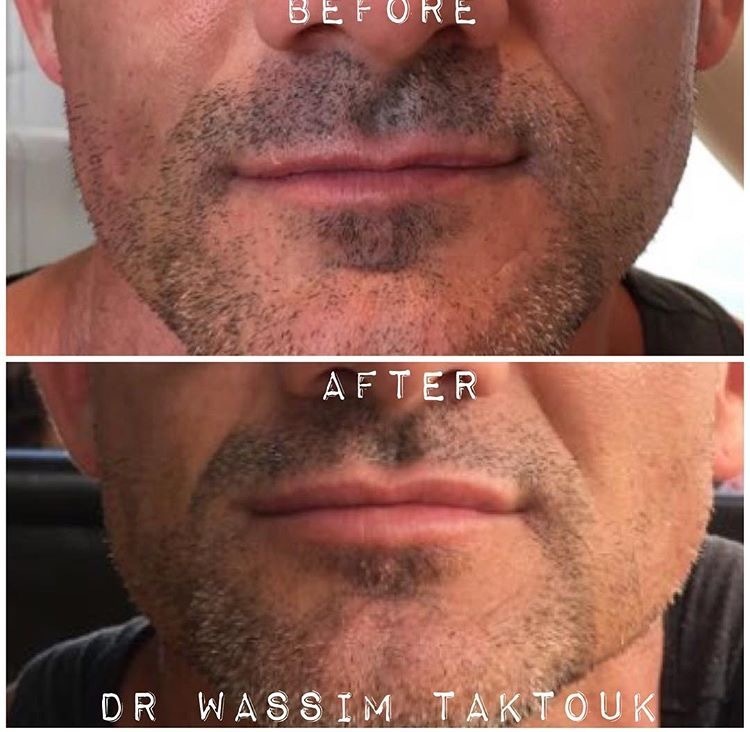 Dr Wassim Taktouk.